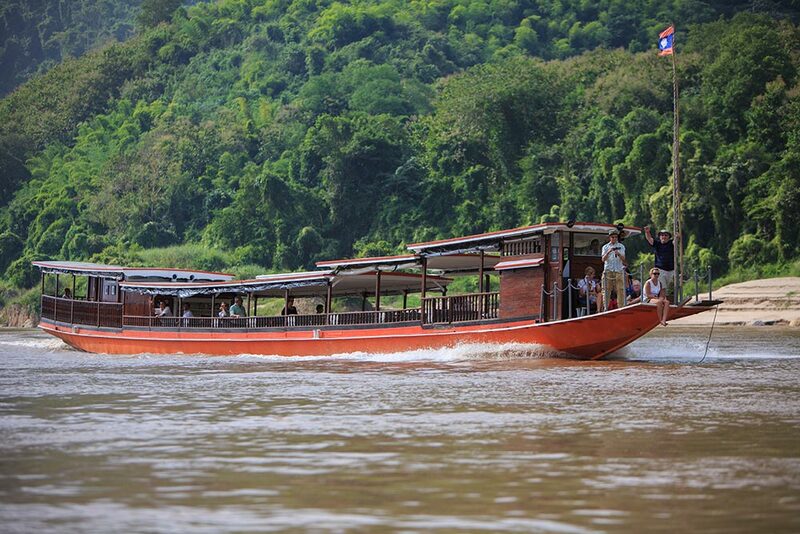 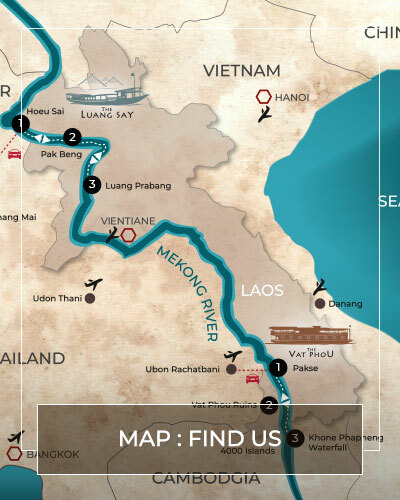 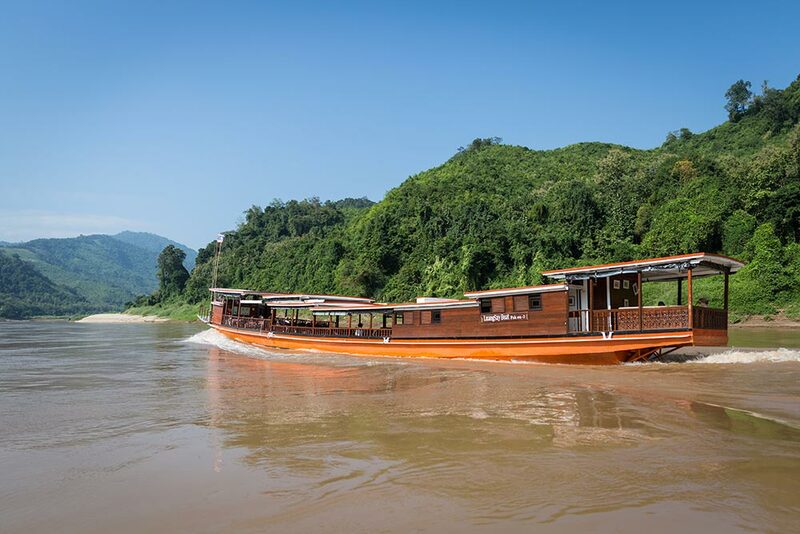 Since 1999, our custom built luxury river boats have travelled on the Mekong in Laos between Luang Prabang and Huay Xai. 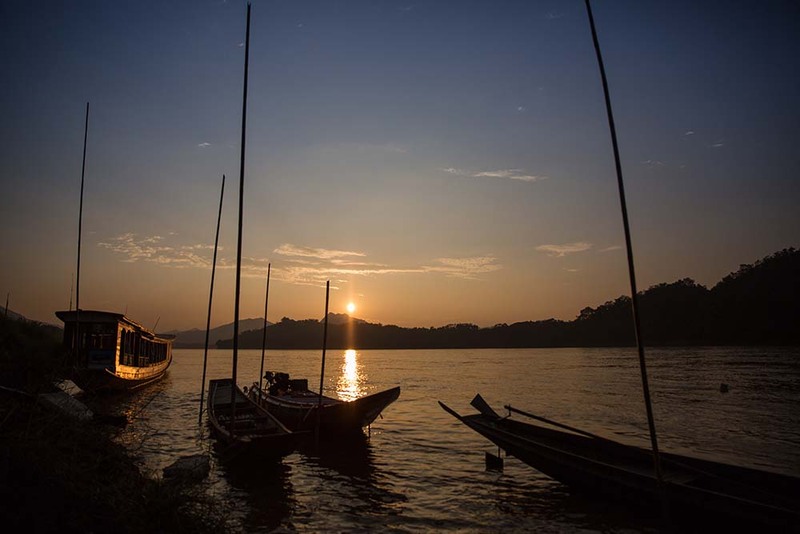 We are renowned for offering a unique cultural journey and an opportunity to understand more about life and nature along the legendary river. 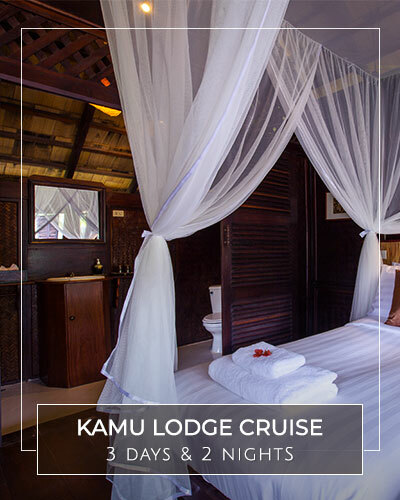 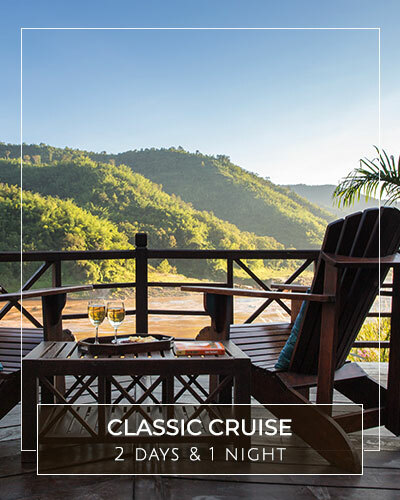 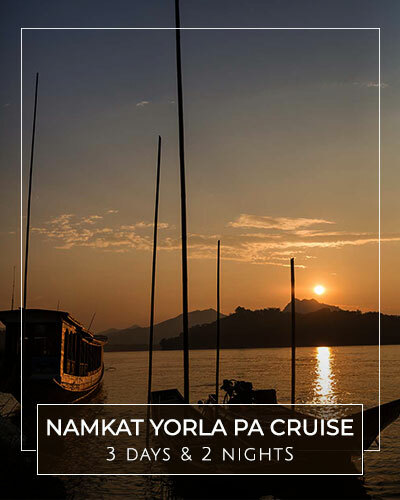 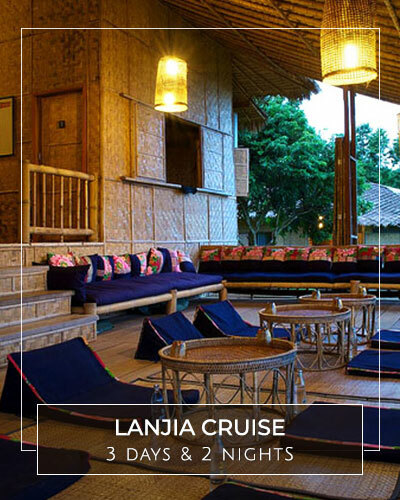 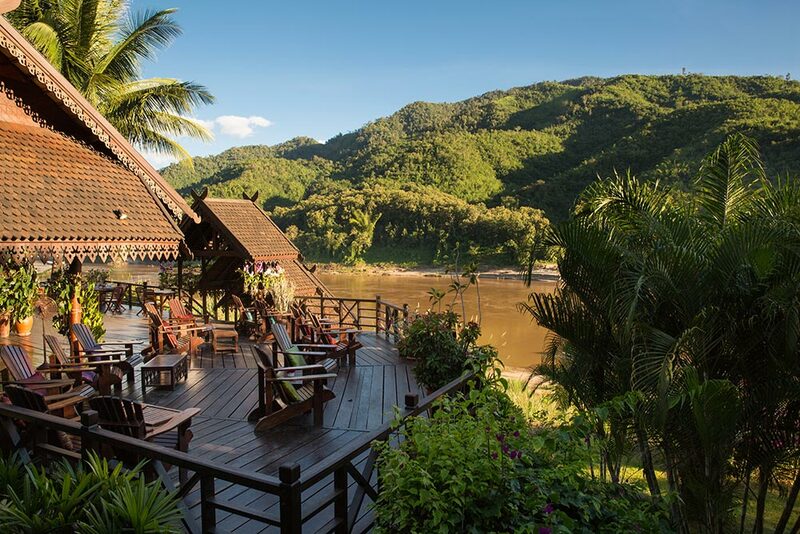 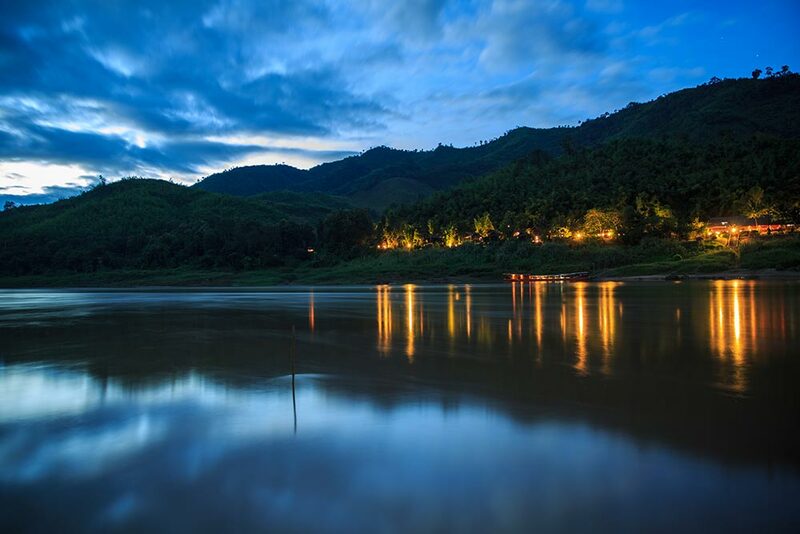 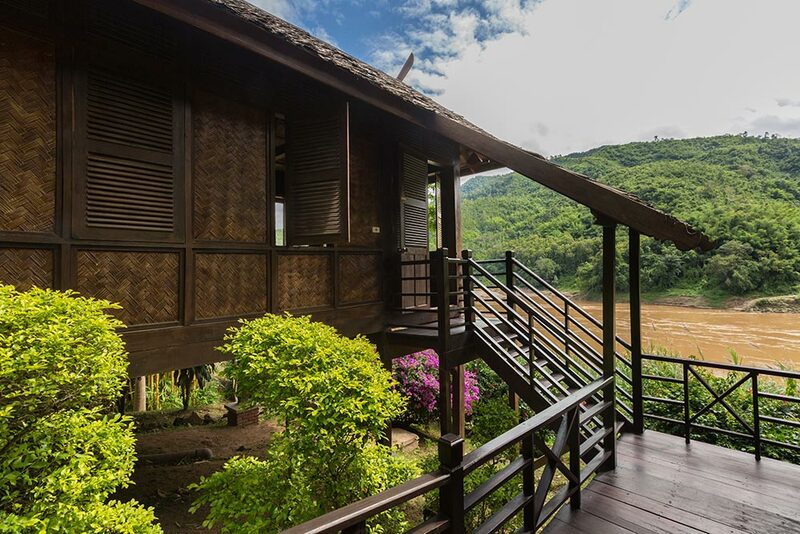 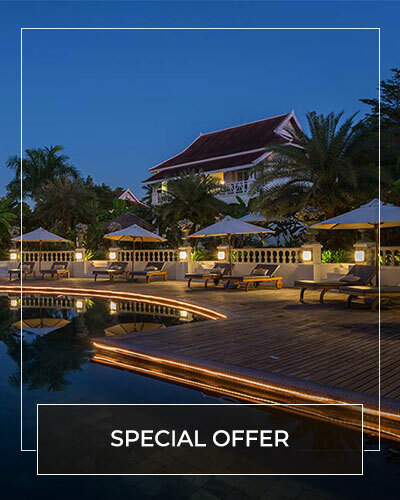 As part of our 2 days cruise, you will spend the night at Luang Say Lodge, and experience the fiery and romantic sunset from your luxury teak and rosewood bungalow along the river. 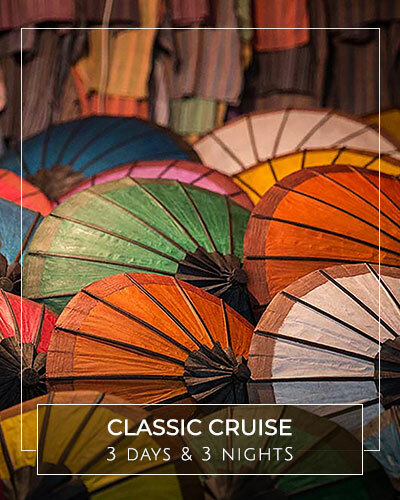 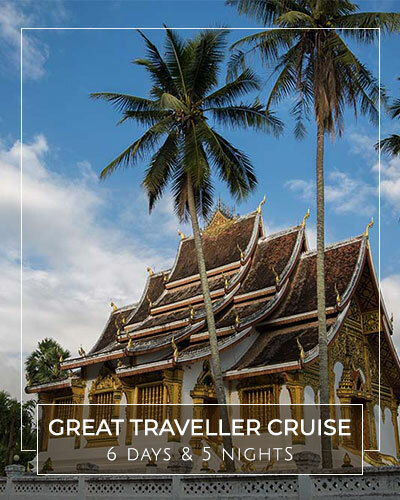 Join our Mekong cruise in this rich, colorful and historic region, largely untouched by the modern world. 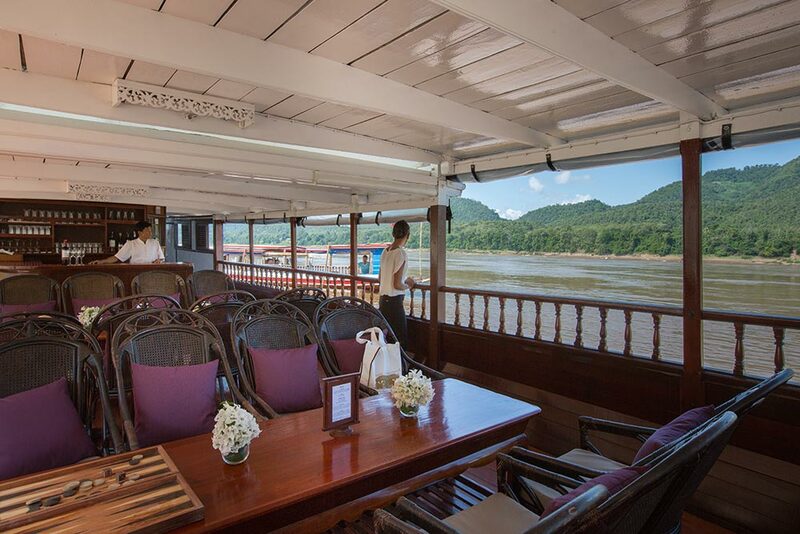 With almost 2 decades of experience cruising the Mekong, Luang say Cruises offer 4 different ways of cruising the Mekong, all designed to meet the wants and needs of travel explorers. 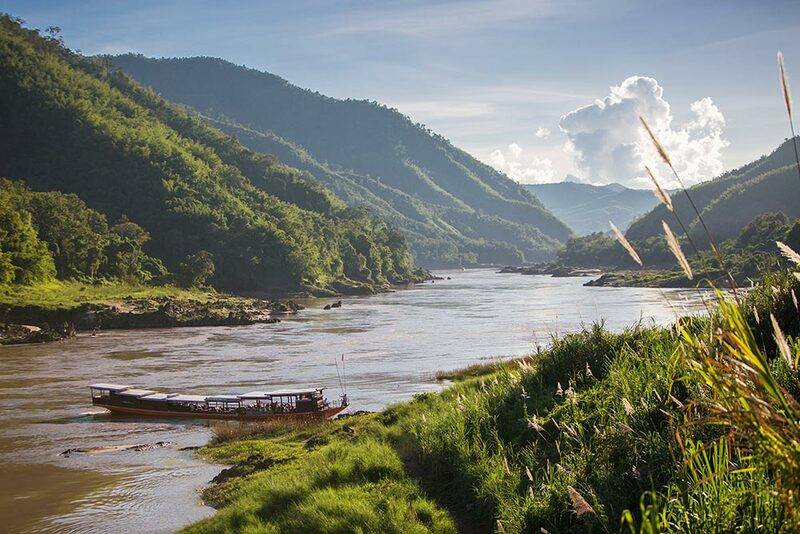 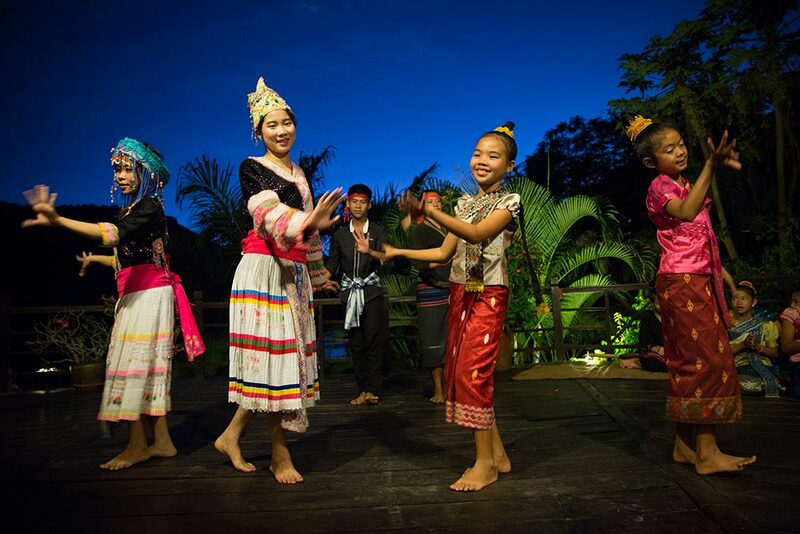 We provide exotic cultural journeys and visits to renowned natural wonders in Laos. 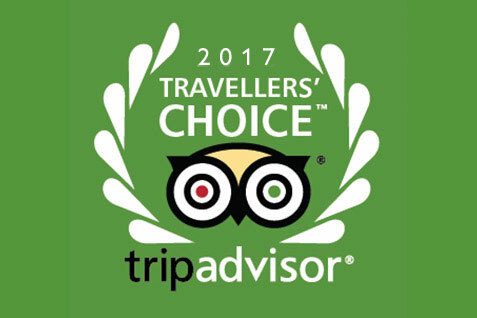 Discover all our customer reviews from the well-known Trip Advisor website.